WASHINGTON, DC (May 16, 2014) – Today, key public health and housing leaders, including U.S. Department of Housing and Urban Development (HUD) Secretary Shaun Donovan, gathered in Washington, DC, for the unveiling of a new National Healthy Housing Standard. 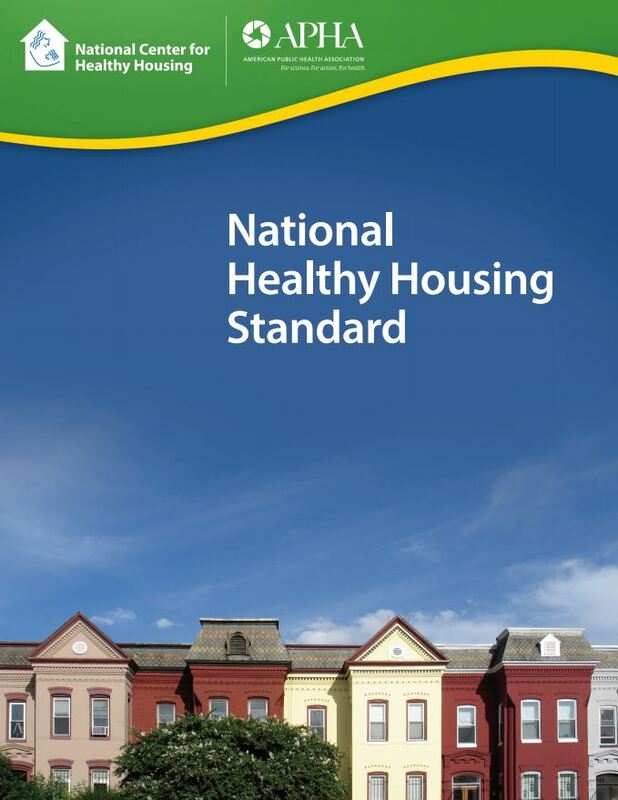 The National Center for Healthy Housing (NCHH) and the American Public Health Association (APHA) developed the Standard, a health-focused property maintenance policy targeting the nation’s 100 million existing homes: single-family, multifamily, rental, and owner-occupied. The Standard can be adopted as a regulation by government agencies and as a voluntary best practice by any property owner. In September, 2013, NCHH found that 35 million (or 40%) of metropolitan homes in the U.S. have one or more health and safety hazards as reported in the State of Healthy Housing, a comprehensive study of housing conditions in 46 metropolitan areas of the nation. That study draws on data from the American Housing Survey, which found that approximately 6.3 million housing units are considered to be substandard – a statistic that has remained relatively static for over a decade. Between 20% and 30% of asthma cases are linked to home environmental conditions. About 21,000 lung cancer deaths result from radon in homes. Over 24 million homes that have lead-based paint hazards put children at risk of the irreversible neurological effects of childhood lead poisoning. In addition, home injuries are the leading causes of death for young children and put six million adults over 65 in hospitals and nursing homes due to falls that are too often preventable. NCHH and APHA based the Standard on evidence from the fields of environmental public health, safety, building science, engineering, and indoor environmental quality. The National Committee on Housing and Health and a Technical Review Work Group, comprised of leading international experts and professionals, oversaw the development of the Standard. “We hope the Standard will inspire action and cross-sector collaboration. Most of all, we hope through the implementation of this Standard we will save lives, shrink disparities, and ensure our nation’s homes are the safe havens they were meant to be,” said Henry Cisneros, who served on the National Committee for Housing and Health. Cisneros was the 10th Secretary for HUD and is the chairman of Cityview, an institutional investment firm focused on urban real estate. 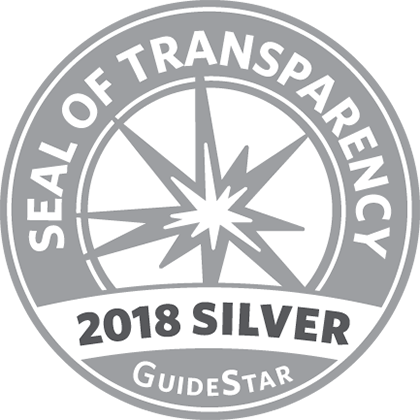 The Technical Review Work Group considered more than 300 public comments from health and housing practitioners and advocates representing 50 different organizations, and accepted many of their insights on the Standard. “We are calling on federal, state, and local agencies to seek the adoption of this health-based standard to ensure that every person in America has access to a safe and healthy home,” said Dr. Thomas Vernon, who chairs NCHH’s board of directors and also chaired the National Committee on Housing and Health. The Standard differs from a new construction or rehab standard in that it governs the maintenance and condition of occupied dwellings. The National Center for Healthy Housing (NCHH) is the preeminent national nonprofit dedicated to creating safe and healthy housing for America’s families. Our research provides the scientific basis for federal, state, and local policies and programs. NCHH has trained nearly 45,000 individuals in healthy housing practices since 2005. Our advocacy efforts ensure that health is considered in housing policy and that housing is valued as a determinant of health. Through partnerships, we can reduce health disparities in low-income communities and communities of color. Learn more about NCHH at www.nchh.org, on Twitter (@nchh), Facebook (Facebook.com/HealthyHousing), and http://vimeo.com/59202134. APHA champions the health of all people and all communities. We strengthen the profession of public health, share the latest research and information, promote best practices, and advocate for public health issues and policies grounded in research. We are the only organization that combines a 140-plus year perspective, a broad-based member community, and the ability to influence federal policy to improve the public’s health. For more about APHA, visit www.apha.org.